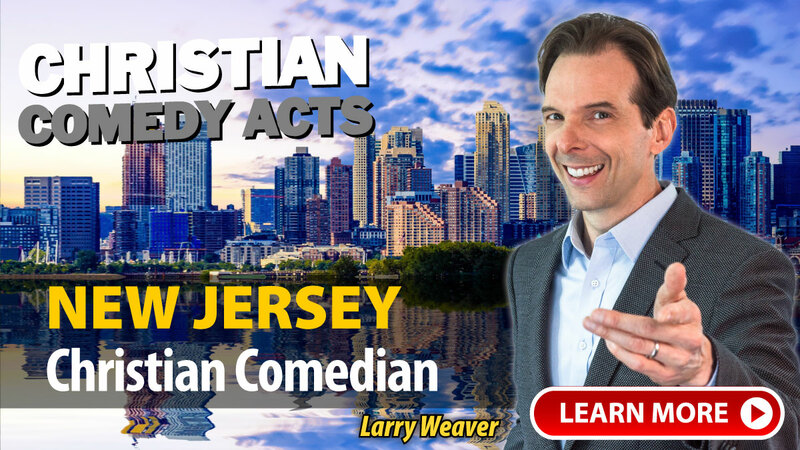 Christian Comedy Acts helps you find local Christian comedians, Christian speakers, Christian magicians, Christian ventriloquists, and top clean comedians in the New Jersey area. Find Christian entertainment for your church fundraiser, banquet, outreach or ministry event today. Clean humor based on crazy life happenings combined with stand-up comedy, audience participation, improv and wacky characters. Just some of her hilarious comedy topics are dieting, family, kids and the craze of everyday life. "David Ferrell is a professional in every way. He made us feel relaxed and has a good sense of humor. Since I booked him he sat at our table during the Beef Steak and was delightful and warm. He arrived very early and was introducing himself to people. David had a good connection to the audience and the feedback was great." "John Felts made our Volunteer Appreciation Night a blast! The audience, consisting of mixed ages, appreciated the humor throughout the show as was heard from the many laughs. I have been getting nothing but excellent feedback from the people who attended and them asking for his information as well. If any organization is looking for good, clean comedy, John Felts is your guy!!" "John Felts was very professional and fun! We had a mixed group of children thru adults. He related well to everyone. He had the children eating out of his hand! They loved him." "John Felts was so great to work with! He is professional, down to earth, and extremely relatable. His performance was great! Our congregation LOVED him and are already asking when he will be back! John is very talented, extremely funny, but most of all - real. Everyone could get his jokes, and everyone left with a smile on their face. We can't wait to bring John back again!" "I got tons of great reviews on David Ferrell from the participants. He did an amazing job. I like that he gets everyone to participate and enjoy the time together. I will keep him in mind for future presentations and would definitely would recommend him to others." "David Ferrell was able to relate to our very widely varied attendees and bring Christ and comedy together and we were able to raise money "happily" for our school." 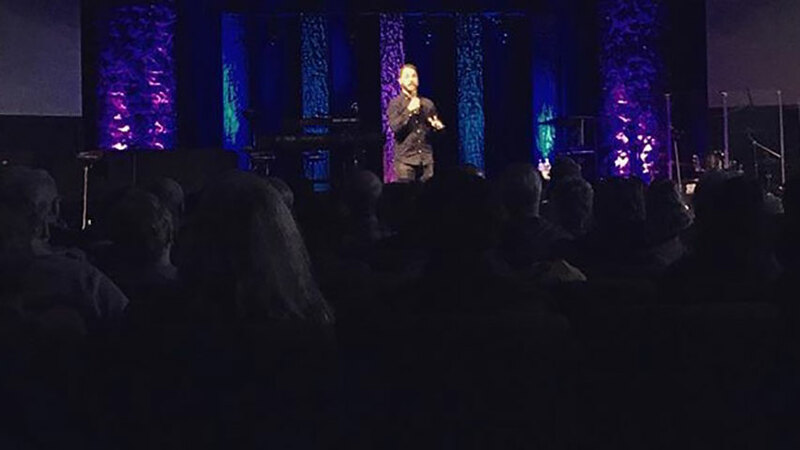 A few of the towns these nationally-touring Christian Comedians have performed in include: Barnegat, Elizabeth, Farmingdale, Hamilton, Madison, Netcong, Newton, Parsippany, Pompton Lakes, Somers Point, Somerset, Williamstown, NJ and others.